 We currently have 0 in stock at Wells, 0 in stock at Congresbury (as of 24/04/2019 23:24:41). GAME LOAD - HIGH PERFORMANCE. A potent load for real skyscrapers. 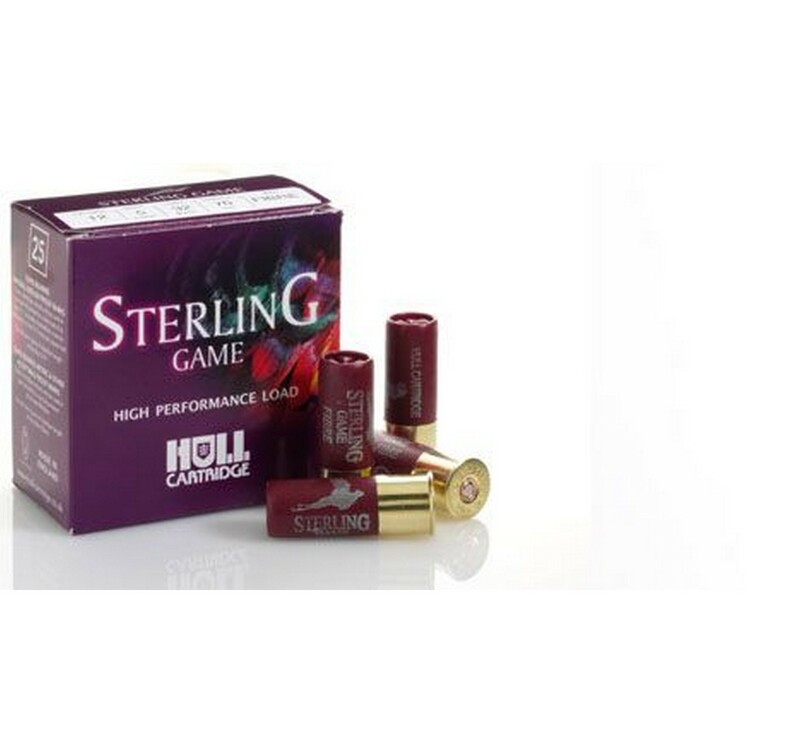 Hard hitting, this 70mm load offers confidence boosting performance at extreme range.